If you check the picture of the bag, you can count the red bricks. with the bricks given in the bricklist. which are in internet. At least we gain 3 more bricks up to the 131.
printed on picture and can have something diffrent inside packed. who have this set in hand from sealed set content. we have come to the conclusion that uncertainty remains about this set. For now, the inventory will remain as is and these requests will be rejected. as it can be for now. and was talking to someone who has this set (Dino1). Please withdraw your last change you did at this set. The slop 45 is a 3044c. Would be fantastic, if you could give me the final credit for this change input. be for me too annoying. know when a change is necessary or not. 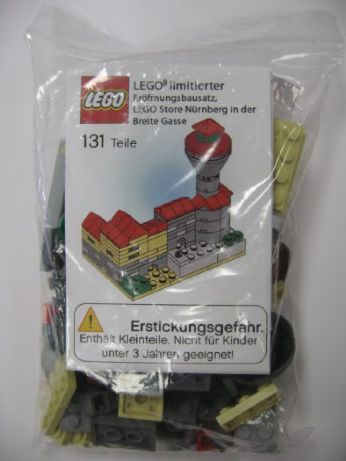 Could you get photos or scans of the instructions for this set from this member? That is really something that we are lacking to be able to proceed with anything. Some photos of the part variants in the set would be very helpful, also. also does not seem to fit with this set's distribution date. to this set unless I have definitive photos and scans of everything involved. point. Only then can I be sure of completeness and accuracy. not yet want you to submit the requests until I can be sure of the changes required. LEGO sets are a lot less "perfect" than most things in a science database. to look into things. If you can come up with the proof I need, then we can proceed.